Good day lovely mums in this great platform. This is my first post. 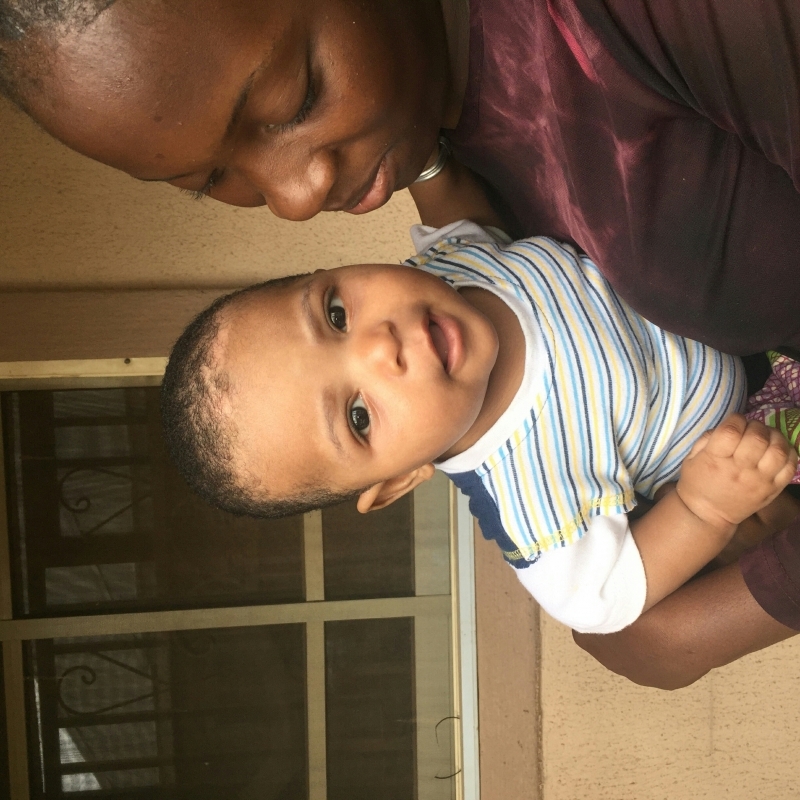 Please what should I do about this discoloration on my 4months old baby's head bc he is fair the thing is showing so much. I don't know what to do again and then his scalp is flaky, I had to cut his hair bc it itches him so badly. I brush it every morning n evenings but this thing don't want to go. Please what else can I do? @Esther25968, so what can I use again. I have tried Hibiscus flower & Baby Tribotan. My Nurse at the hospital said it'd go with time even if I don't use anything but I can't just be looking and do nothing o.